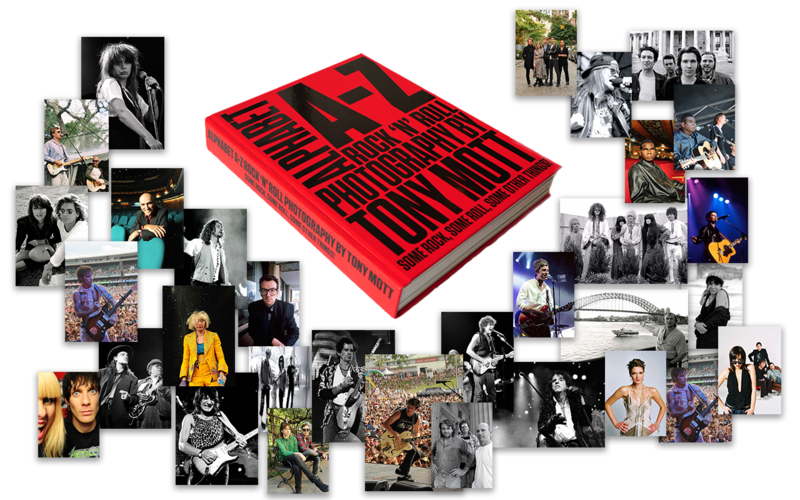 Alphabet A-Z of Rock n Roll photography – some rock , some roll , some other things. 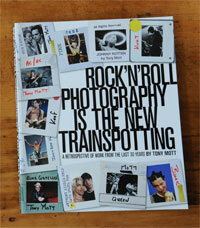 Over 244 pages, covering 30 years of rock photography reproduced to professional quality standards Rock ‘n’ Roll Photography Is The New Trainspotting costs AU$60 inc P+P. 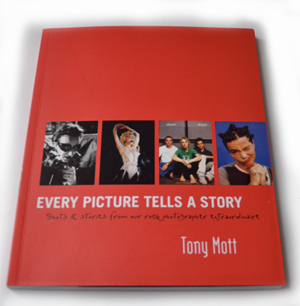 Iconic images and the stories behind them … available here and now. The professional quality book is 244 pages, dimensions are 30cms x 26cms. 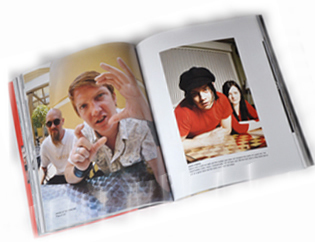 View pages from inside ‘Trainspotting’ click over image to enlarge.